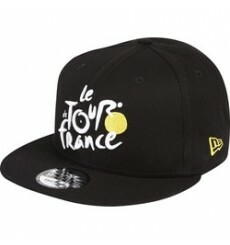 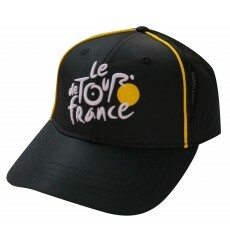 This official cap will make you the best fan of the TOUR DE FRANCE ! 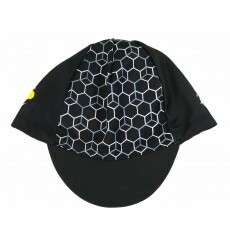 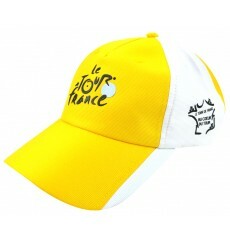 TOUR DE FRANCE cycling cap is very trendy as well as on the bike to support the Tour de France. 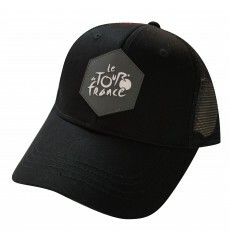 Fans of the 2018 Tour de France, adopt the official black Lifestyle cap. 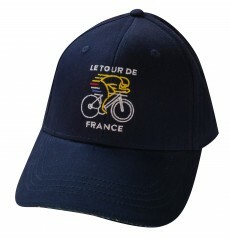 Fans of the 2018 Tour de France, adopt the official Lifestyle cap. 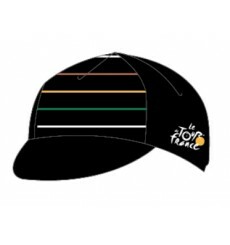 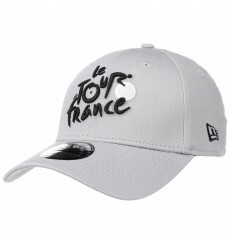 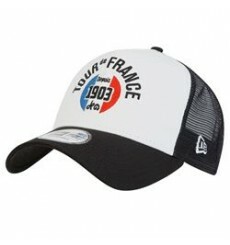 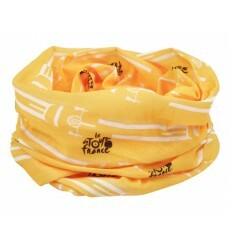 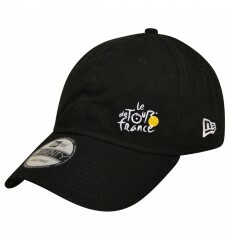 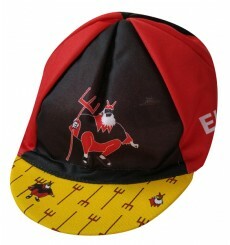 This official fan cap will make you the best fan of the TOUR DE FRANCE !